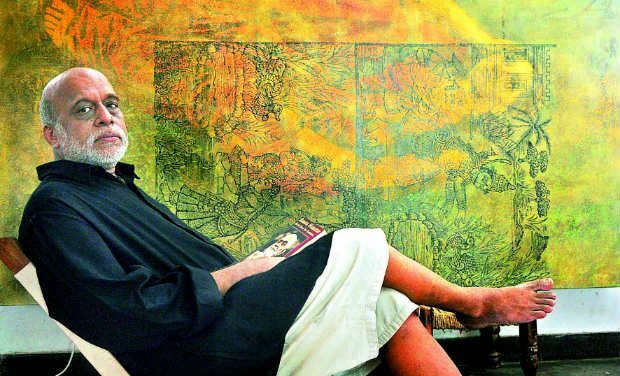 Senior Artist Ramesh Vedambatia, understands the risks of art becoming exclusive. But he offers a solution. Pondy ART is doing exactly that. 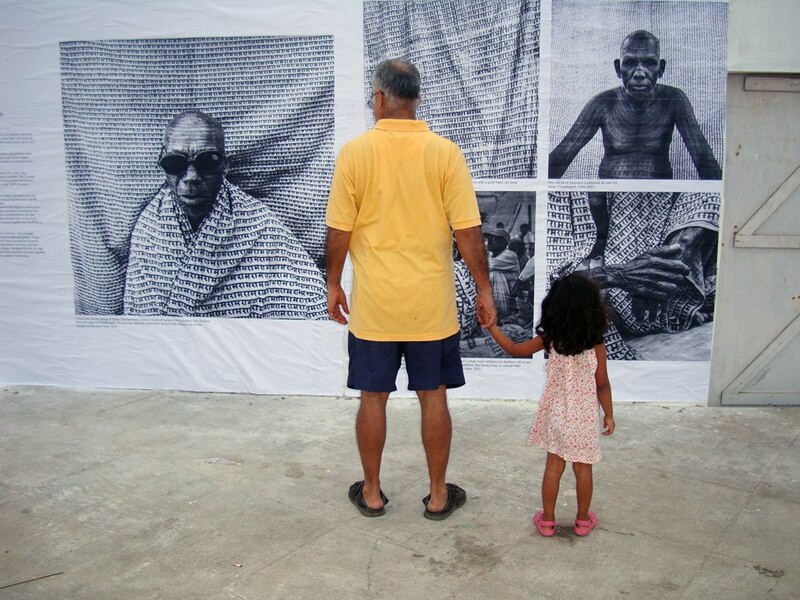 Please support our efforts to use public venues to build social awareness of the issues challenging India today through fine art black and white photography. Next Next post: Getting Art OUT THERE!